At Black Hat, Facebook CSO Alex Stamos’ keynote message was one of bringing empathy and inclusion to security, and that it’s time to stop being insular. 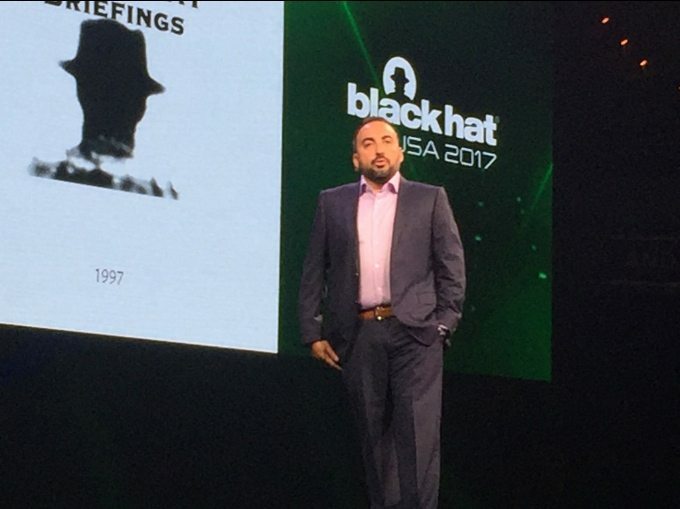 LAS VEGAS—Twenty years of Black Hat seemed to be the appropriate marker in time for Alex Stamos to remind security professionals of their unique position to affect change, not only in technology and business, but also in geopolitics and human rights. 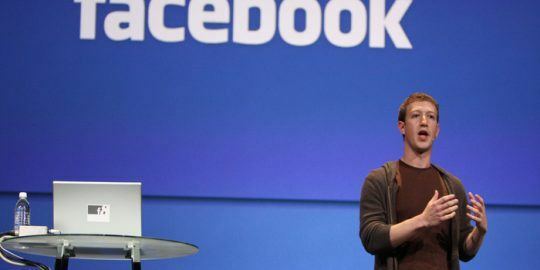 Facebook’s chief security officer delivered the keynote address Wednesday, opening the annual hacker conference with a stern message to colleagues and friends that the days of snarky insular criticisms of users, software, and awe of overly complex hacks and the next zero day must end. Instead, he urged hackers to have empathy not only for victims of cybercrime but also for those such as law enforcement who may take unpopular stances on encryption and information sharing. Stamos also reinforced the importance of reliance on a diversity of backgrounds and ideas to influence decisions. Stamos pointed out that while zero days garner the bulk of headlines and admiration among white-hats, the fact is that most of those attacks never see the mainstream, and most of us are not the targets of complex, advanced adversaries. 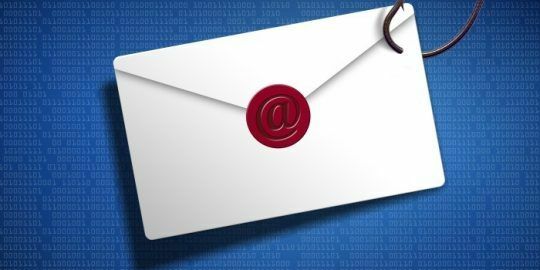 In fact, he said, maladies such as password re-use, phishing and spam have much more of an impact on security and privacy, yet are dismissed as uninteresting problems. “We focus on the complexity of a flaw rather than the potential human harm,” Stamos said, adding that instances of abuse related to technology such as doxing or sexual exploitation of children are not viewed as areas of responsibility for security pros. “This is real harm, and these are areas we don’t focus on at all,” Stamos said. Given that attacks on physical security, democracy and critical infrastructure are permeating every day life and are regularly front-page fodder, prevailing attitudes in the community can no longer be the norm, Stamos said. Stamos said the “hot takes” against the government’s side in last year’s Apple-FBI encryption fight did little to advance discussion on the topic. Nor did criticism of security tradeoffs WhatsApp made in bringing end-to-end encryption to 1 billion users, or even early theoretical security research on cloud computing that may have scared away some organizations from moving to the cloud and virtualization. Stamos stressed the need to focus on defense, which he called the child of good offensive red-teams. 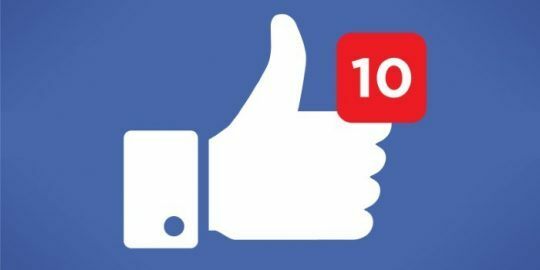 Facebook is putting its money where its mouth is, re-upping its sponsorship of the Internet Bug Bounty, and increasing its commitment to the Internet Defense Prize to $1 million that will be handed out throughout 2018. Stamos said that hand-in-hand he hopes the prizes will supplement new research in areas such as the continued struggles companies have in patching software, as well as new solutions for practical account lifecycle management, and new work on securing the mobile ecosystem as it’s currently deployed. “When you have two billion users and you realize that hundreds of millions around the world are using smartphones that cost less than $200 and are shipping with two-year-old versions of Android out of the factory, they are vulnerable from Day 1,” Stamos said. Yeah, I'm not there yet, Alex. I still have a bad taste in my mouth from the way law enforcement (FBI, to be specific) virtually ignored my report of an active fraud campaign several years ago. I made it clear... "I'm sitting here, right now, watching them operate". Maybe my mistake was using big words, like Internet, IP address, and voice-over-IP. Or from seeing them ruin multiple businesses in their ham-fisted response to a lead that the actually did follow up on, by seizing an entire server cabinet full of hardware serving a multi-tenant environment, wherein only one tenant had committed a crime. Or maybe it's their steadfast insistence that they should be trusted with the master key to every encryption system known to man, despite overwhelming evidence that they absolutely can not be trusted with such a dangerous thing. And I'm not talking about abuse of power and Constitutional violations, though I will throw that in. I'm just talking about incompetence and the inability to keep secrets. And you want me to trust them with the key to everything? Come back to me in 10 or 15 years when you've proved that you understand "the cyber". Funny read. There are much more important problems in the works that require "empathy". I don't have, and won't hopefully ever have, empathy towards IT managers whose first response to challenge is to act defensively, cover their a.. and do whatever possible to avoid sitting and learning a little bit about how to defend against those things he mentioned as "doxing" and "child exploitation". I will show empathy when both my CEO and my congressmen do. Until then, I only see one way to step forward: full disclosure, until it hurts.